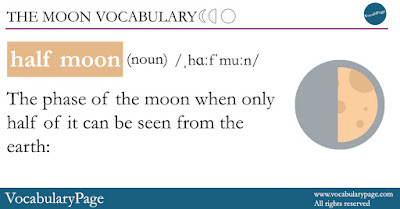 The moon is the natural satellite of the earth. 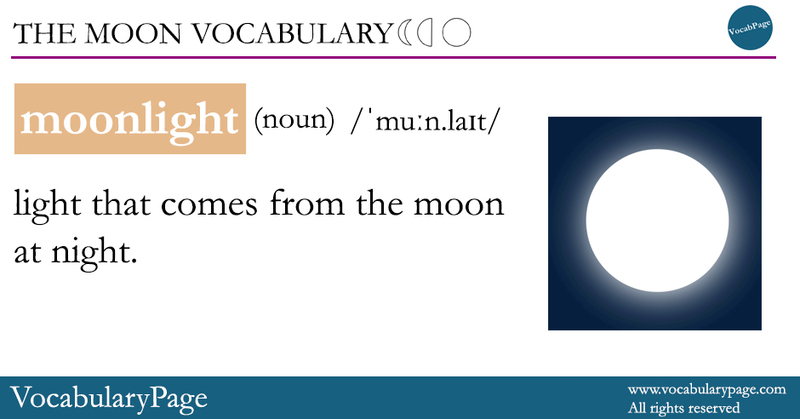 The words related to the moon are listed below. 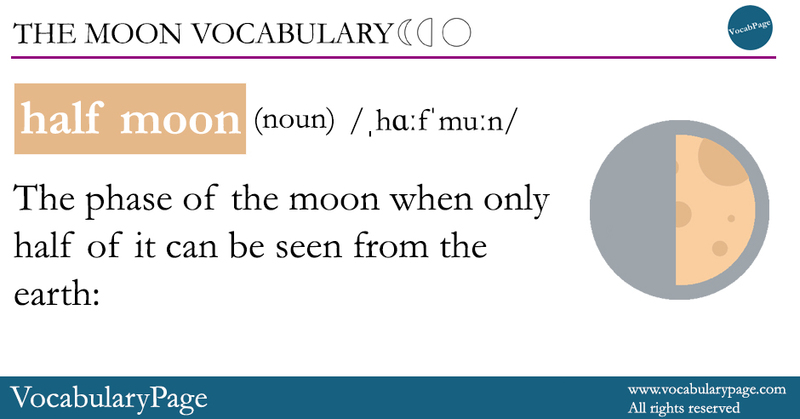 relating to the moon. 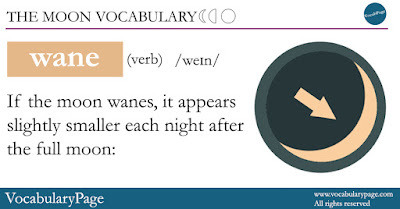 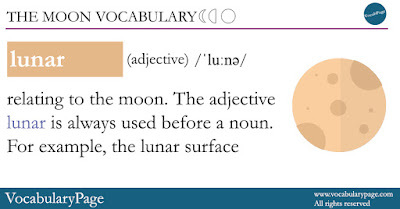 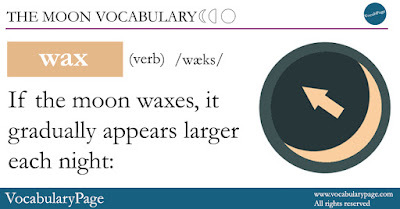 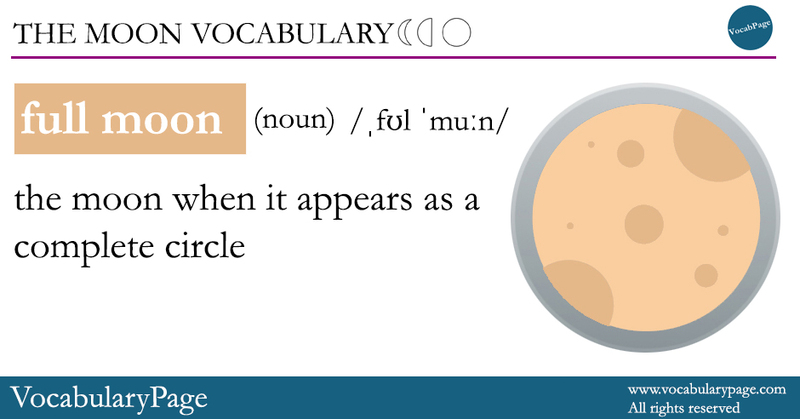 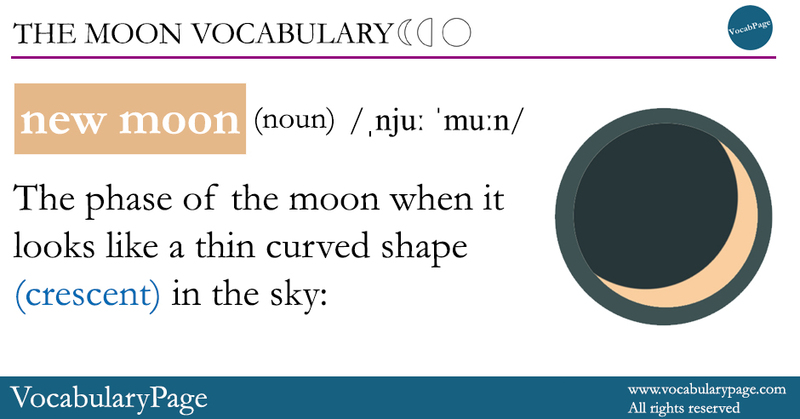 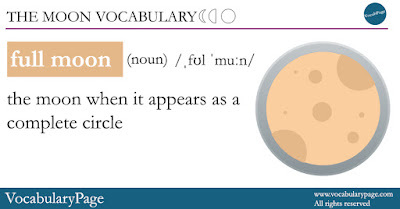 The adjective lunar is always used before a noun. 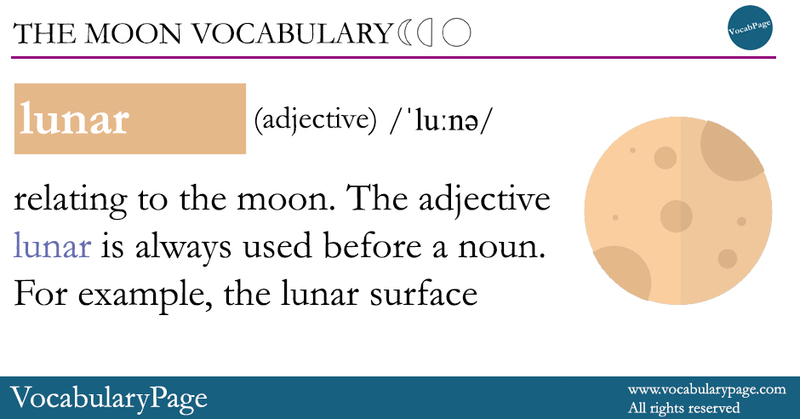 For example, the lunar surface.